Stream or download the latest movies & TV shows. Watch the same day as DVD release-or earlier. 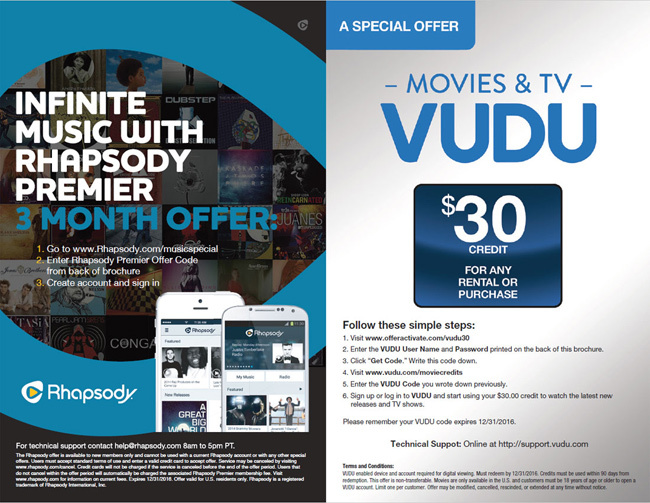 Can download over 18,000 movies in the Vudu catalog, and 5,000 television shows. Titles range from major motion pictures, independent films, documentaries, children's programming, musicals, recorded musical performances, cartoons and television series.